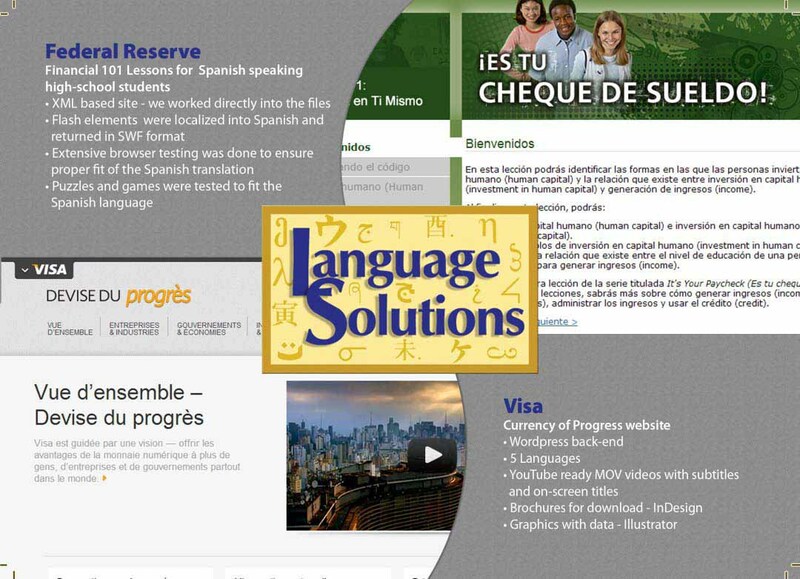 Website localization services | Language Solutions, Inc. There are two sides to website translation, the Content Management System (Client) and the Translation Workflow (Language Service Provider, or LSP). To get these systems work together can be a challenge, but software developers have worked on various solutions to eliminate the need for manual processes in website translation. Our website localization services involve working with your team members (your webmaster, design firm, inhouse IT, etc) to test the files of your website that you want to put into another language. This kind of testing evaluates the format of your web based files and the content that resides in them and analyzes how the site is designed around that language and issues, if any, that will have to be considered when taking it into another language(s) and different grammatical structure(s). We want to identify those issues first so that we can be proactive with you, ensuring that your project doesn’t have surprises down the road. A reactive approach to your website localization project will cost you more money, delays in timeframe and more frustration with a vendor that didn’t investigate the project more thoroughly. You want a partner that is proactive. Language Solutions has partnered with WPML to provide translation services through the WPML CMS Plugin. WPML makes it easy to build multilingual sites and route content automatically for translation and there is wide support for many multilingual-ready themes. Read our announcement on WPML support or Contact Us to set up WPML support. Website localization services are the process of converting and translating your website content, images with text, links, format and style of writing to a specific language and culture. It can also involve evaluating the cultural appropriateness of your existing graphics and links, and making adaptations based on that evaluation. We will provide you with options to consider and recommendations to your team on the export of content and which files to send. 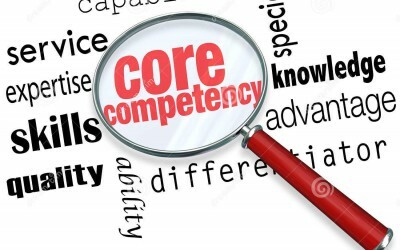 We’ll walk you through the process and provide a very thorough initial analysis of your project. Q: Which files do we send for an analysis and for the website localization project? A: Send us the web based files of your site that you wish to translate (localize). We work into all formats i.e. html, xml, xliff, aspx, php, etc. If your site is a WordPress site, we can work with you on how to export your content or provide you access to a module to install to help you export it out for translation. 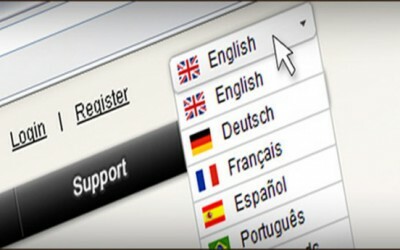 We specialize in WordPress sites… You may also read further about where to start with translating content in a website. See our blog post to your left. Q: Why do you want the source coded files? Will our code be broken? 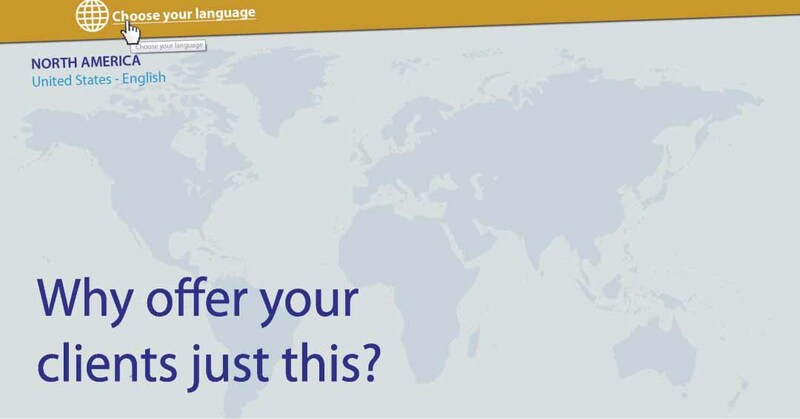 A: Website localization services are not a process of cut and pasting from translations in an MS Word file. This is what many web developers tend to believe and it’s only because they are not aware of the technology that is available in professional translation. We will work with you on the options that are available to you or work directly with your IT team. We speak “tech” too. Our Translation Memory technology allows us to process your web based files which extracts just the text for translation and hides the code. This is not machine translation but that which is called a CAT tool in our Industry. It is technology that aids in the translation process and allows for search of terms, glossary creation, Translation Memory creation, QA checks for consistency, and QA checks on punctuation, extra spaces, format. Q: Our website is in a CMS system. How do we get the content to you? A: It depends on the CMS system that you are using. There are many CMS systems, including WordPress, that already have a utility created in our industry that can be used to plug in and route content for translation. It is the management of that content that is important – we are not talking about machine translation but rather a plugin or utility that connects with the CMS system and then allows you to route exactly which content you want translated and then import it back in to the site. Q: What do I need to know about registering our domain in another country? A: Glad you asked. You can download our Info sheet here on Domain Registration in other Countries. There is a lot of technology that is developed in our Industry that many IT developers and website developers are not aware of and that’s okay…..we are here to work with you, advise you on your options and help you understand all that is involved and available to you. Learn more about this process in our case studies on website localization services.